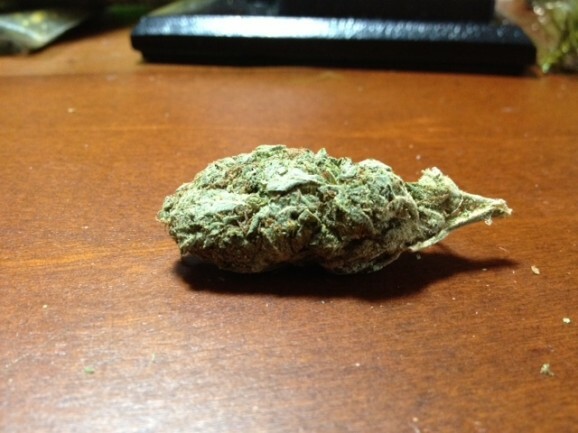 Classified as | "appetite stimulation"
Grade: A+ awesome display if a good kush. That focuses on perfecting rare strains. Nuggs with curly pistols all the way through,and soaked in sticky trichromes. Taste: like your burning strawberries and kush. Type: Boulder M.M.C. has two phenotypes of this strain which are the Super Noff and Noff. The Noff displays a hybrid of effects leaning slightly sativa, while the Super Noff is much more indica leaning. Looks: Beautiful full trichomes that are on nearly every part of this bud. Slightly amber trichomes that suggest that this was harvested probably around the exact time the grower wanted to express its perfect medicinal effects. Creamy colors deep inside the bud and darker colored areas around the surface. Small orangish copper hairs that give it an amazing tone throughout. I have never seen a flower that looks similar to this one. Smell: This is so hard describe. It is a very light smell that is unique to northern lights #5. It has a slight piney smell with a light citrus background. It is not a room reaker by no means but does smell very pleasant. Taste: A little bit different than the smell. The taste incorporates the slight piney northern lights smell with a unique potpourri taste on the finish. It is very pleasant but once again only moderate compared to other strains. Not very expansive in the lungs. It is a mildly smooth strain to be smoked. Effects: After 3 hits out of a small glass piece, I noticed an indica creeper effect that started to display its full effects within 10 minutes into the experience. This is an amazing indica strain that gives a sense of well being that makes you just want to kick back and listen to some good ole’ Dave Matthews Band :) watch a good movie or read a book. The effects last very long and at higher doses can cause serious appetite stimulation and can induce sleep. This strain has high CBD which makes it very medicinal. Potency: HIgh Potency. 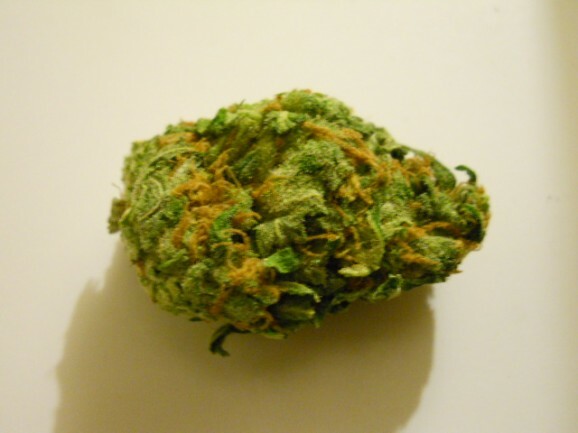 9/10 This strain has been tested with high amounts of THC which mimic the potency of many good indicas on the market. It also is tested at over 1% CBD which is beneficial for many medicinal patients. Good Strain For: Moderate to sever pain reduction. Good strain for chemotherapy patients and patients who need appetite stimulation. Supposably certain patients within boulder claim this strain is more medicinally effective than morphine for their types of pain. This particular bud didn’t look the best. I have a feeling that it is outdoor stuff . It is a pale grass green with a light trichromes dusting. This one is almost naked of hairs. The few hairs that it does have are a light orange fluff. Oddly enough this earthy kush smells very fruity. It almost burns the nose with its deep lemon scent with a light orange zest. This kush tastes really earthy. It covers your mouth in a musky almost dusty taste. This strain is a reliable friend that makes you LOL uncontrollably. This uplifting and sensual medicine will have you out of a funk in no time. It also gives you that “magic blanket” feeling all over your body. This one is definitely good for restoring appetite! It is also one for those with anxiety or depression. 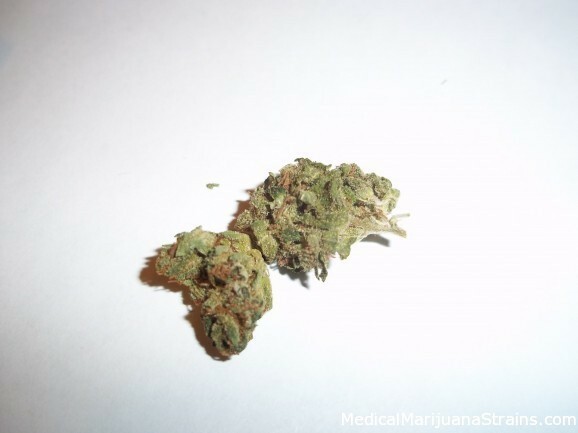 This is an all-day strain that can be used before work, after work, or even before bed! 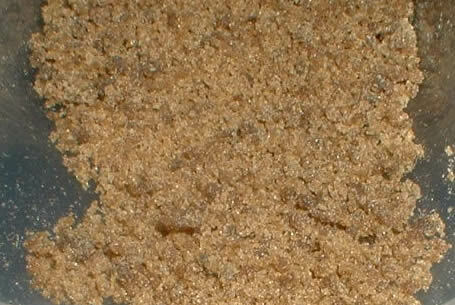 When using 0.05 grams – 30-40 mins medicinal-level potency; about 60-90 mins overall. This strain lasts long enough to get to sleep and stay there or to relax after work. When writing a review I use this amount so that I will never be too medicated to write! Relief of pain (especially: neck, back, and joints), anxiety, depression, lack of appetite, insomnia, anger, and fatigue. This weed is not the best looking or tasting, but it is a great strain for pain and several other issues. I was very pleased at the positives and the negatives weren’t bad enough to really complain. I was also pleased to find that this is one of few strains that truly gives me munchies. This one is GREAT for those with lack of appetite and depression. Thanks for reading! I hope you enjoyed! And I hope you get to try some TAHOE KUSH soon! **NOTE** Outspoken Toker is an authorized medical marijuana patient in their home state that is expressing their personal preferences and opinions about named strains. Outspoken Toker is NOT a medical professional and is NOT offering any medical advice in any way, shape, or form. This and all other articles written on Leafly.com are for informational purposes only. Everything in this article is strictly the option of Outspoken Toker. All information is based on personal experience and/or knowledge gained from other sources which will be named accordingly. Outspoken Toker will NOT be held responsible for any adverse effects that may come as a result of using this strain. Effects: The Purps high soars into a long lasting haze of playful euphoria. It produces an active, awake feeling with a very low burnout factor. A nice antidote for depression, these rich flavored buds turn the blues into the Purps.